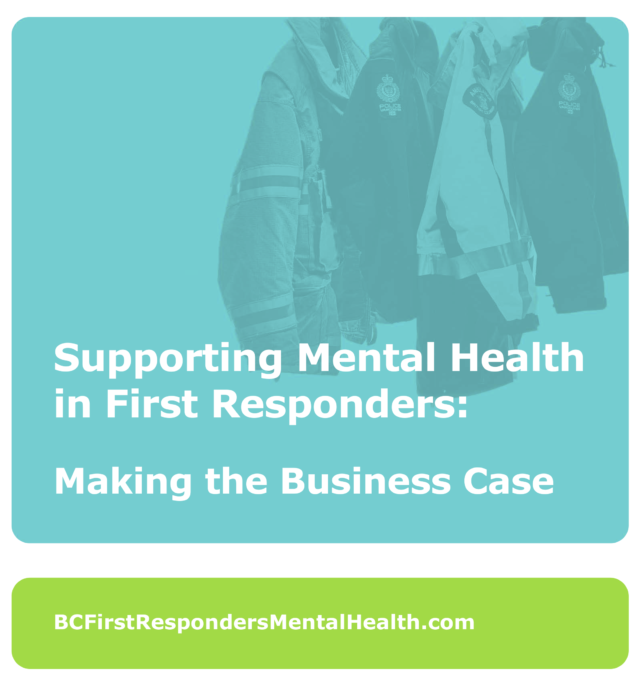 One of the biggest hurdles in supporting mental health in first responders is getting an organization’s leadership to make it a priority. While some leaders may support mental health initiatives in theory, actual resources and commitment are needed to bring about change in an organization. Making the business case to an organization’s leadership is key to overcoming that hurdle. The business case needs to be persuasive and to show how taking action will benefit the organization and its workers. Details on each of these steps are provided in the following section.